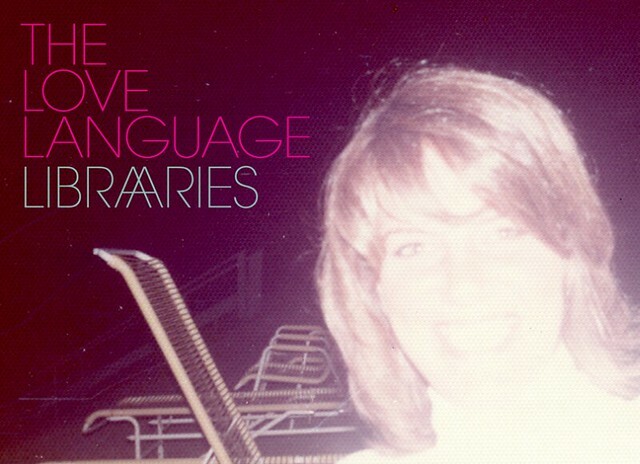 The Love Language, initiated by Stuart McLamb, is a fortunate by-product of the North Carolina native's rudderless mid-20s, where a tempest of breakup, inebriation, and incarceration found the abandoned songwriter embarking on a storage-space recording project to slow his seeming disintegration. The growing body of emotional fight songs, committed to MP3 with a high-school era multitrack recorder, became postcards from exile, a way to let his friends and former flames know he was getting along, battered but not beaten. We will be giving away a pair of tickets for the show tonight via Twitter go follow us now to enter (@ultra8201)!